Cumberland County began as a settlement in the Upper Cape Valley between 1729 and 1736 by European migrants known as Highland Scots. 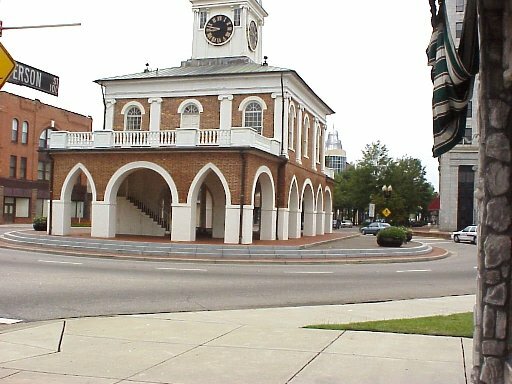 The area became a vital transportation link to other major settlements with a receiving and distribution center established in 1730 on the Cape Fear River. This settlement was known as Campbellton. This village on the banks of the Cape Fear River prospered in its early days but soon stood in the shadow of the blossoming trading community of Cross Creek, about a mile west of Campbellton. 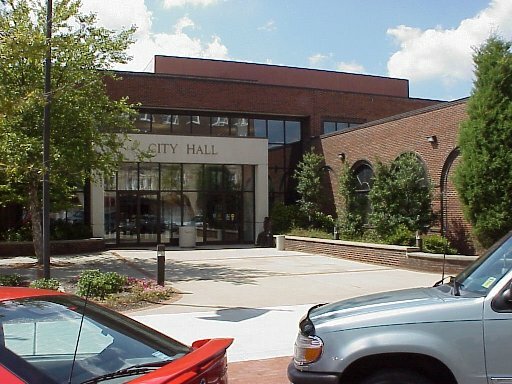 The Colonial Legislature passed an Act in 1754 which resulted in the political division of Bladen County, thus forming Cumberland County. 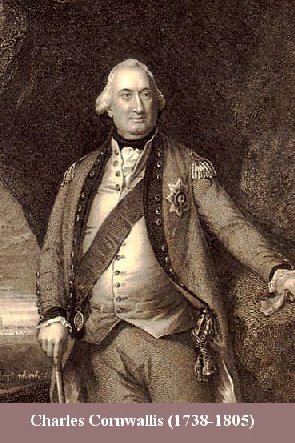 It was named in honor of William Augustus, Duke of Cumberland, third son of King George II. 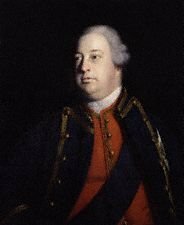 Cumberland was commander of the English Army at the Battle of Culloden, in which the Scotch Highlanders were defeated in 1746. The county continued to grow and prosper as the Scotch-Irish, Germans and Moravians also entered the area. 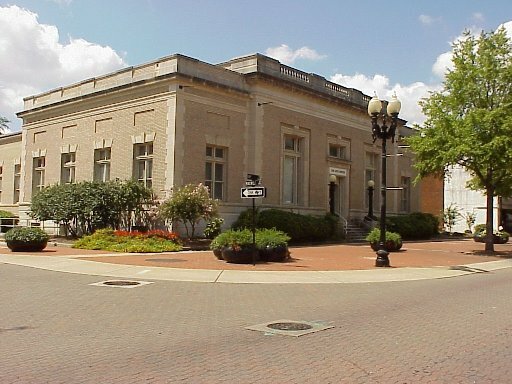 The county seat was first called Cumberland Court House. 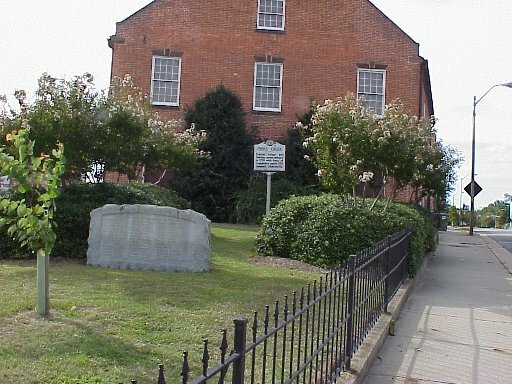 In 1762 a county court house was established at Campbellton. 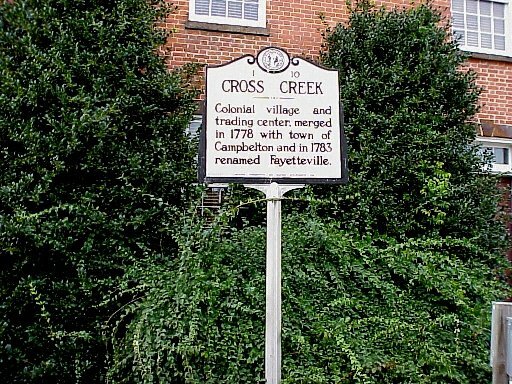 In 1765, Cross Creek village was settled and in 1778 after Cross Creek and Campbellton were joined a new courthouse was ordered to be erected in that part of town known as Cross Creek. 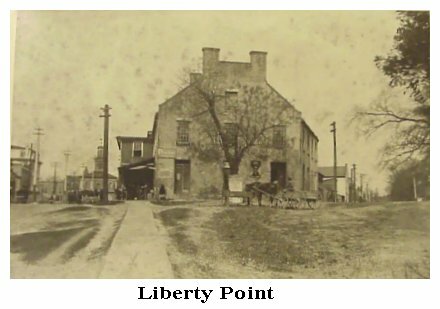 On June 20, 1775, thirteen months before the signing of the Declaration of Independence at Philadelphia, a group of fifty-five Patriots known as the Cumberland Association gathered in a building at the intersection of Bow and Franklin streets at Cross Creek for the signing of what was to be called "The Liberty Point Resolves". 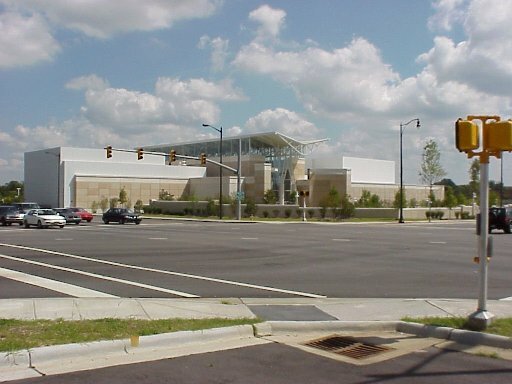 The site of the signing is appropriately called "Liberty Point". Only a portion of the "Point" remains. 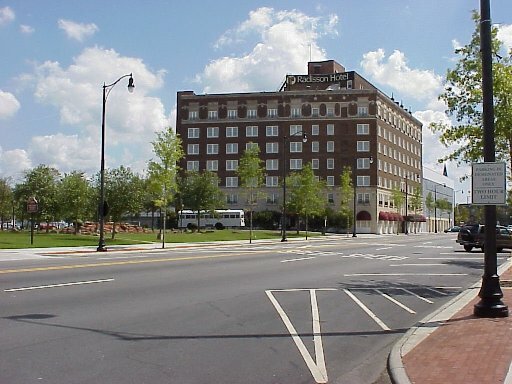 The building in which the Resolves was signed no longer exist. Political divisions in the population were pre sent. 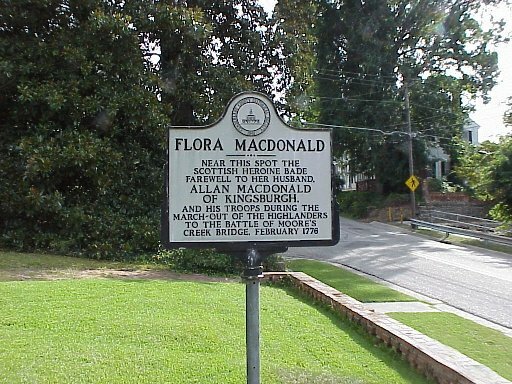 Scottish heroine Flora Mcdonald, a year later in February 1776, rallied troops loyal to the British cause. See "Flora Mcdonald" page on this site. 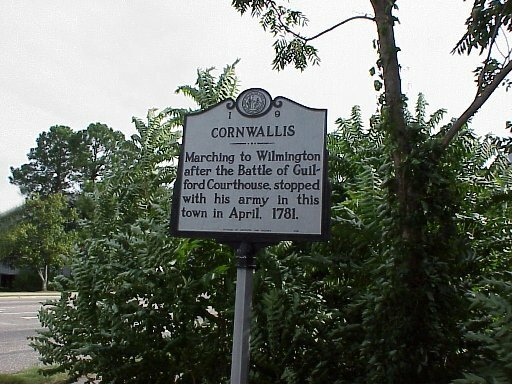 In 1781, during the American Revolutionary War, General Cornwallis and the British Army, after the Battle of Guilford Court House, stopped at Cross Creek for the night before marching on to Wilmington. 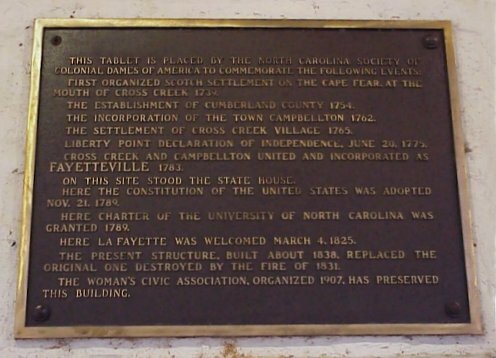 Af ter the Revolution, with no permanent state capital, the legislature periodically met in Fayetteville. The State House was built in 1789 for the meeting of the Constitutional Congress. It had met in Fayetteville in 1783, 1788 and again in 1790. 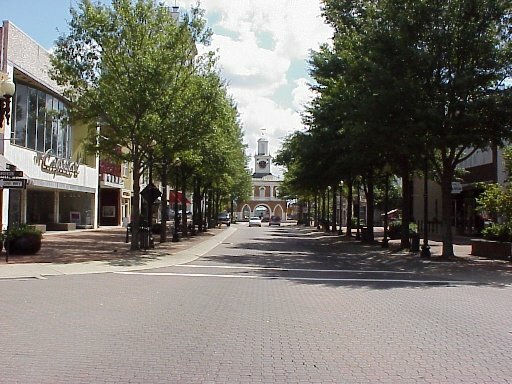 Fayetteville was thought of as the state capital. 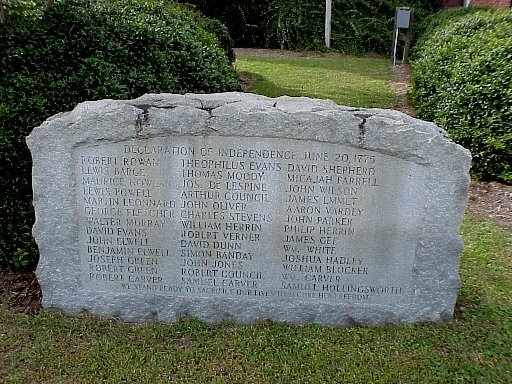 The constitution was defeated in 1788 but in 1789 it was ratified in Fayetteville. 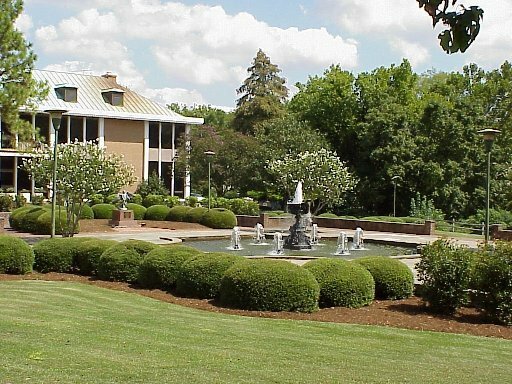 The Charter of University of North Carolina was granted at Fayetteville. For an interesting story about this building and Lafayette, see "State House" on this site. 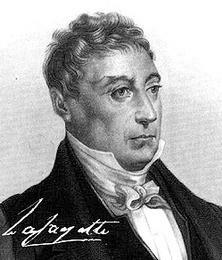 In 1783, the community of Campbellton and the village of Cross Creek joined together and took the name of Fayetteville to honor the Revolutionary War hero, the Marquis de Lafayette, the first in the nation to do so. 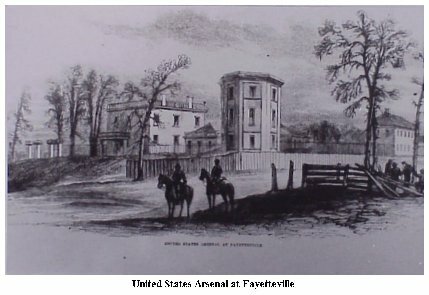 The Marquis later visited Fayetteville in 1825 in recognition of the honor. 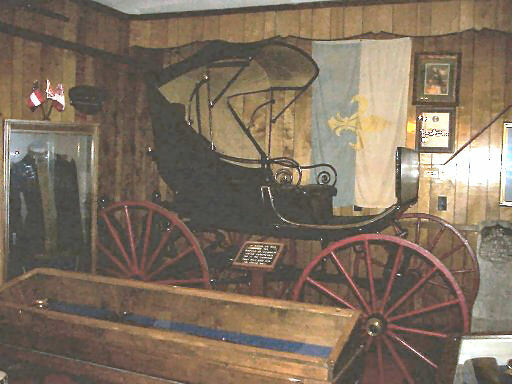 The carriage in which he rode is lovingly preserved by the Fayetteville Independent Light Infantry. 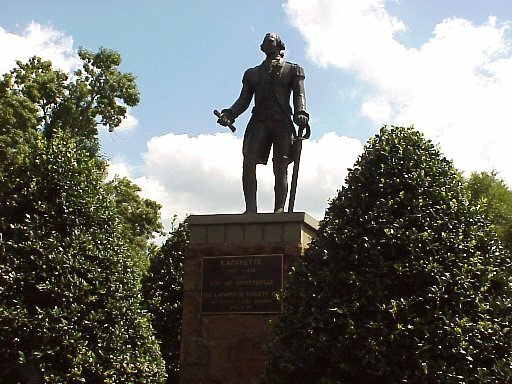 An account of his visit can be read in the "Lafayette in Fayetteville" page on this site. 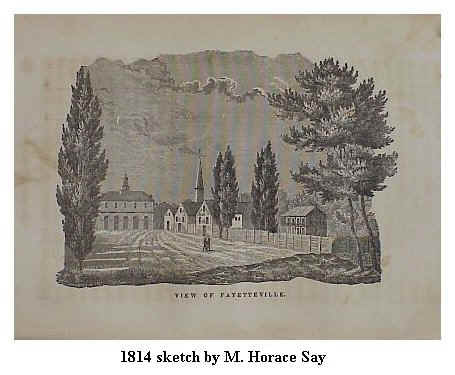 Fayetteville's growth was delayed by the "Great Fire of 1831" in which over 600 buildings were burned including the State House, later called the Town House. When rebuilt and completed in 1838 it was then called the Market House. 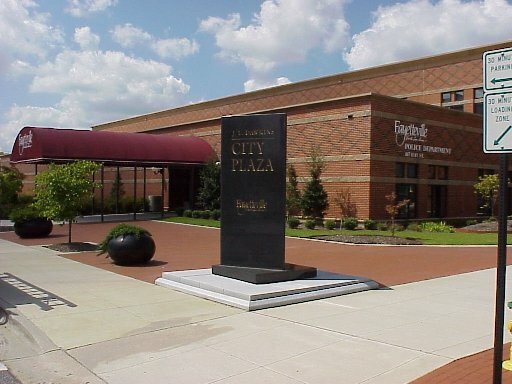 Fay etteville, once a candidate for a permanent state capital, in need of trade and reacting to the first two railroads bypassing the town, became involved with the plank road movement. In 1849, the largest of these projects was the Fayetteville & Western Plank Road Company receiving its charter from the state legislature. The road extended from the Market House to the Moravian settlement of Bethania, near Salem. 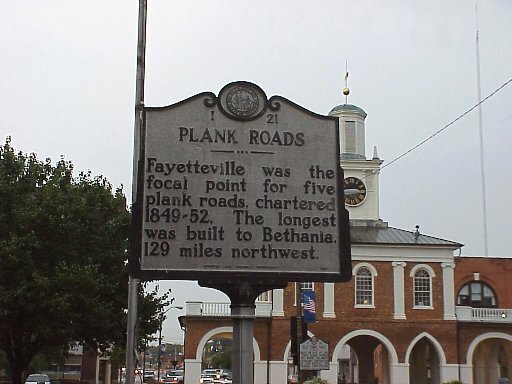 This was just one of several plank roads built from Fayetteville. In the decade between 1849 and the Civil War about 500 miles of plank road was built over the state. Tolls were charged farmers and merchants using these roads. Due the growth of the railroads, toll-dodging and cost of maintenance, the roads failed to be profitable. When the Civil War came the roads were abandoned. In 1865, during the Civil War and after the burning of Atlanta the city was in the path of General Sherman's Union troops. Before leaving they had wreaked destruction and burned the North Carolina Arsenal which had been a munitions center for the Confederacy. The South was laid desolate. Recovery for Fayetteville after the Civil War was difficult as it was with other Confederate states. Aiding the recovery was the opening of Camp Bragg. In preparation for World War I the post came into existence comprising 127,000 acres of desolate sand hills and pine trees. Adequate water, rail facilities and climate served the Army needs and Camp Bragg emerged as a field artillery site on August 21, 1918. The Camp was named in honor of Confederate General Braxton Bragg, a former artillery officer and North Carolina native. A year later, an aviation landing field called Pope Field was added. The field was named for First Lieutenant Harley H. Pope, who was killed when his JN-4 Jenny crashed in the Cape Fear River. Congress decided in February 1922 that all artillery sites east of the Mississippi River would become permanent Army post. The Camp was renamed Fort Bragg on September 30, 1922. The camp grew slowly, reaching a total of 5,400 soldiers by the summer of 1940. Appreciation is given the Cumberland County Public Library, NC Historical Department for their cooperation.